The Witcher 3: Wild Hunt - Hearts of Stone is a DLC pack for Witcher 3 that was developed and published by CD Projekt Red on October 13th, 2015. 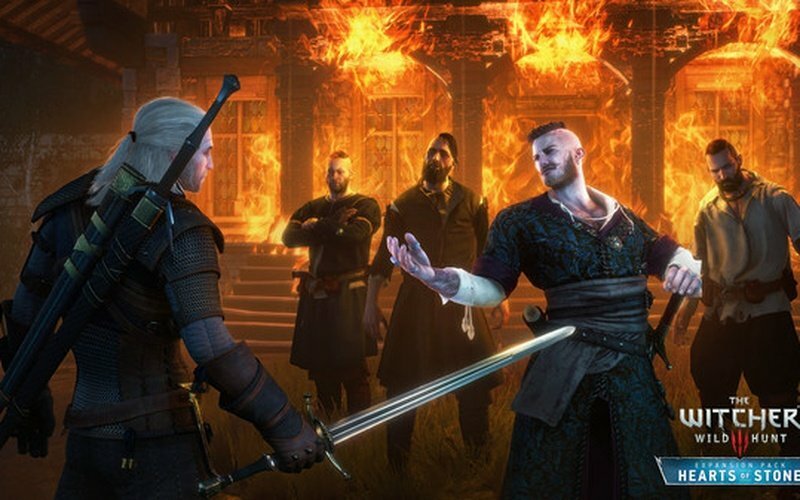 Our favorite professional monster slayer, Geralt of Rivia, has been hired by someone to deal with a cunning and dangerous bandit. But, this bandit isn't just some random criminal, he is a smart individual that also possesses the power of immortality. 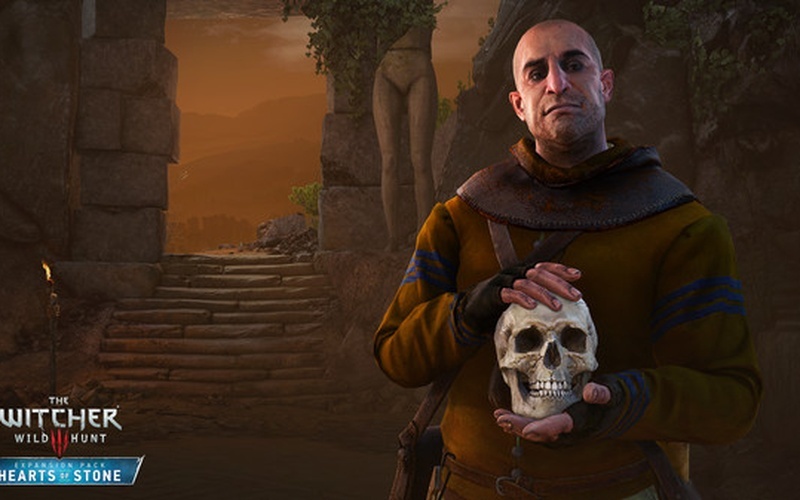 Do you have what it takes to take on this ferocious bandit captain, Olgierd von Everec, and complete this seemingly impossible tasks that he has given you? 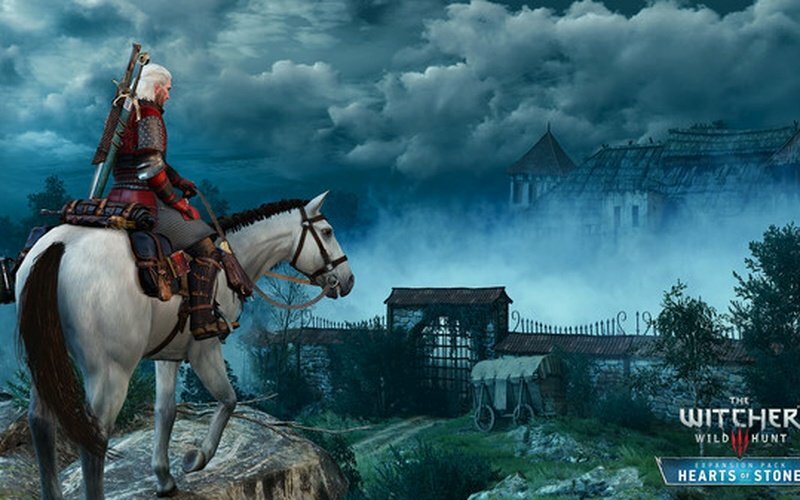 The Witcher 3: Wild Hunt - Hearts of Stone comes with well over 10 hours of content for you to enjoy. 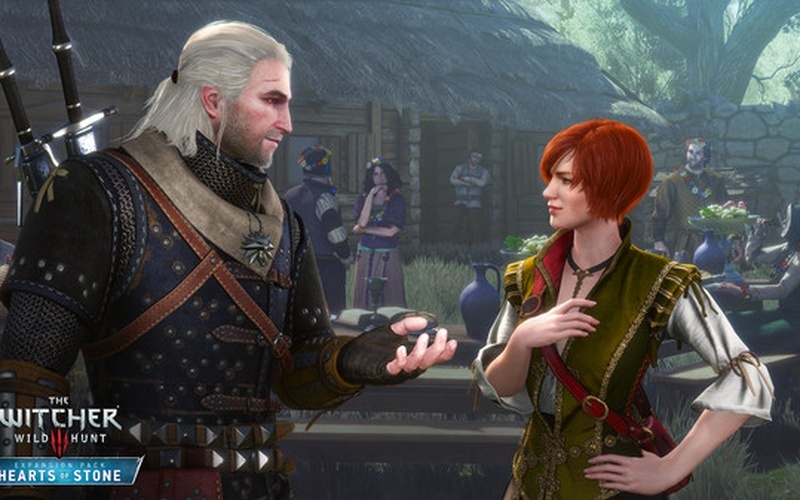 Go on a dark and exciting new adventure, meet unique and complex new characters, slay tough new monsters, and explore a unique romance with a character that true Witcher fans will be familiar with. Engage in a new storyline which will be molded by the choices you make. 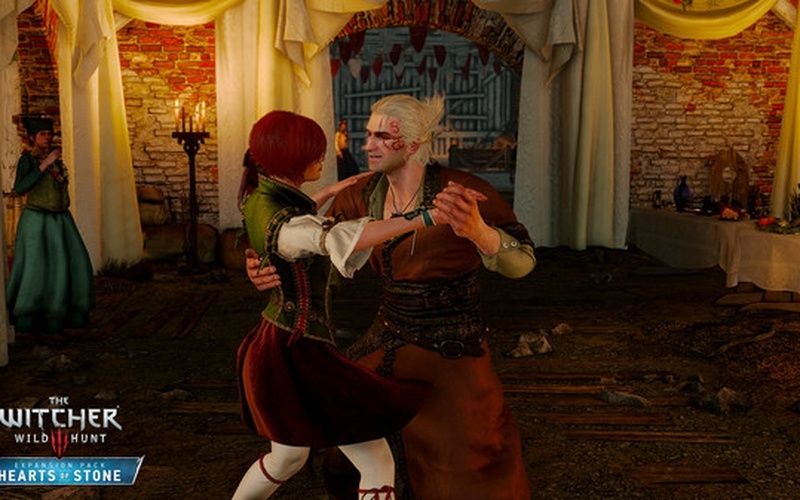 Step into the shoes of Geralt once more to do what's he's best at. Obtain exciting custom equipment, cut down your enemies by using new weapons and enchanted artifacts, take down unique and vile new monsters, and enjoy some new Gwent cards. This DLC expands greatly on the world that we're already familiar with. 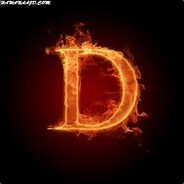 Help the Merchant of Mirrors, a soul-stealing and devious traveler that helped you find Yennefer. 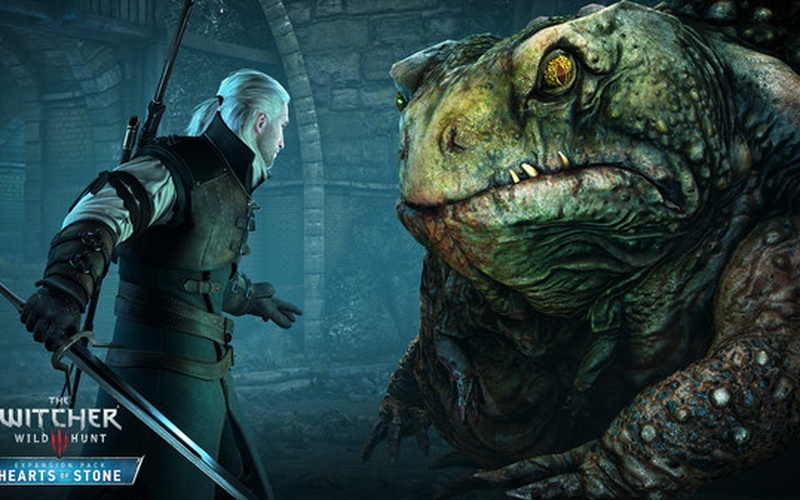 This adventure has you find and recruit a crew that specializes in break-ins, spend a night having fun with a funny ghost and introduces extremely bizarre creatures that Geralt has to outsmart and defeat.